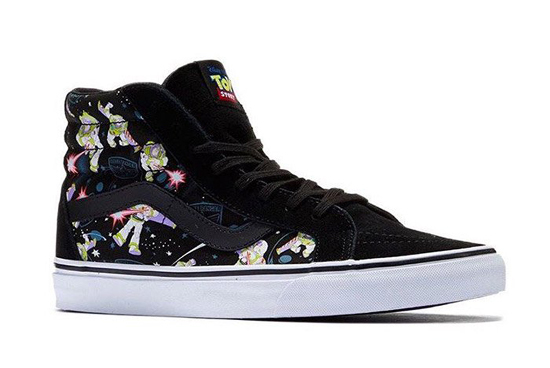 These pairs will take you to infinity and beyond! (SPOT.ph) If you didn't bawl your eyes out (or at least get misty-eyed) while watching the last Toy Story movie, what are you? 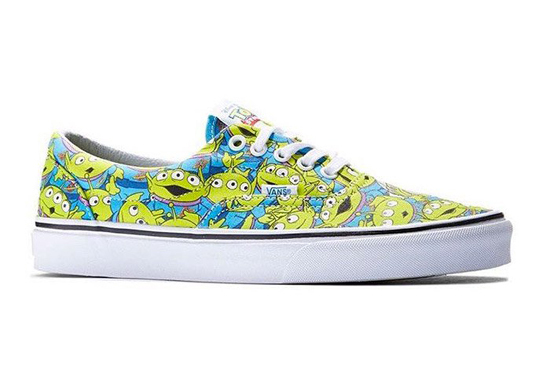 Whether you cried buckets or not, we're pretty sure you'll love the Vans x Disney Pixar Toy Story Collection! 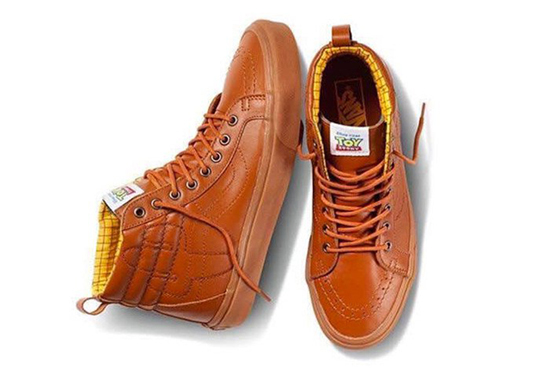 To honor the movie's 20th year, the skate shoe brand decided to come up with a sneaker line that's inspired by the Pixar franchise. The collection features designs that pay tribute to Andy's favorite toys. 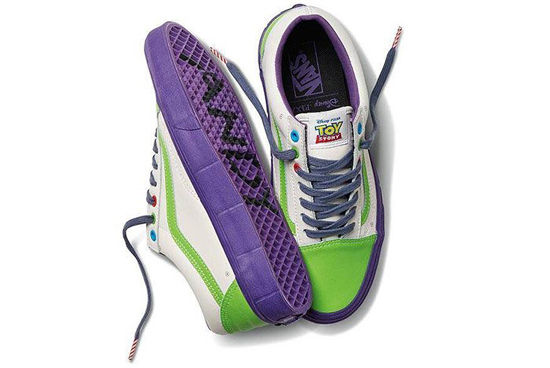 Three are inspired by Woody alone, but you can expect to see an adorable Buzz Lightyear pair (that's glow-in-the-dark!) 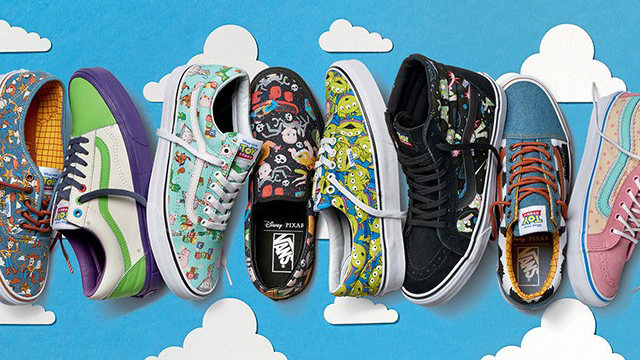 and Alien-printed sneakers among others. 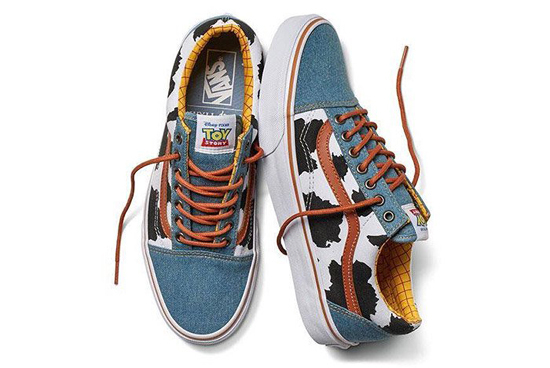 The Vans x Disney Pixar Toy Story Collection will drop in stores on October 7.